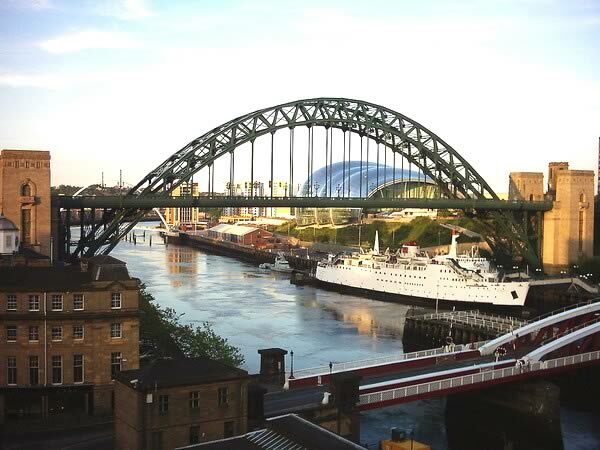 Newcastle Upon Tyne has a long history of industrial trade and ship building and is also known as the best place in the north east of the UK to party, have fun and get great deals on shopping – something most house sitters enjoy. Traced back to Roman times, the city still bears reminders of what it once was and fragments of a Roman wall called Hadrian’s wall can still be seen in parts of the town. The wall was originally 73 miles long and was built to stop the marauding pict tribes in the 2nd century AD. Sitting on the River Tyne, Newcastle has many wonderful examples of architecture and modern buildings that house a variety of businesses and amenities.